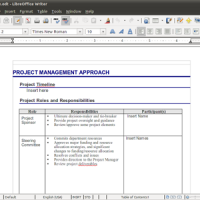 Hello everyone, today I will get straight to the point and let you guys check out the latest release of LibreOffice for Ubuntu. 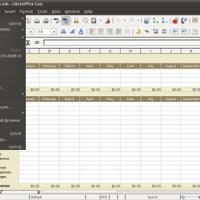 Every major release of the office suite sees a huge set of changes, fixes and updates included. If you have a spare couple of hours you can pour over the entire change log for this latest update on the Document Foundation wiki at wiki.documentfoundation.org/ReleaseNotes/4.3. 3D models in presentation application Impress can now be inserted in the new open gITF format, although support for the feature is currently on Windows and Linux versions only. 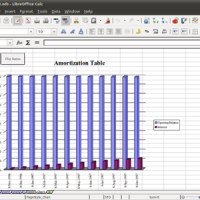 Thanks to OmgUbuntu.co.uk for the report.